Bring on a bold touch to your home with a unique, unexpected color palette. There is something about an uncommon color palette that helps bring a room to life almost immediately. With that being said, here are our favorite unexpected color palettes that actually work. Add a bold red chair to bring beauty and a new approach, add accents of teal to make it come back to life in a grand appeal. While teal and red are a unique pairing, they do create a sense of warmth in any room they’re placed in. For that contrasting effect take both hues and make them a staple in the room. Having them blend with your other hues will ensure the room comes to life. If you have yet to figure out exactly how to blend the vivid hues of orange with the calming bits of blue- lay them out together and allow them to make a statement together yet on their own. 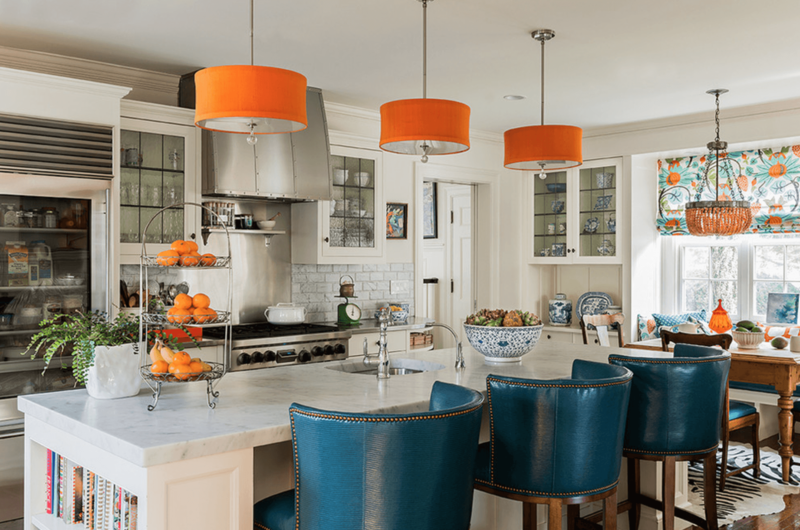 Although hues of blue have traditionally worked well with almost every color, there is something about bits of orange that can instantly make the room come to life. 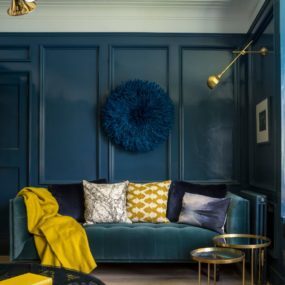 The color blue works in almost every room because of how gender neutral it tends to be, yet when it is paired with hints of orange it instantly becomes something bold and grand. 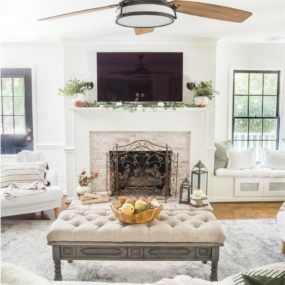 Although brown and olive can be a bit understated when they are worked in with wood bits the room becomes cozy and even calming. 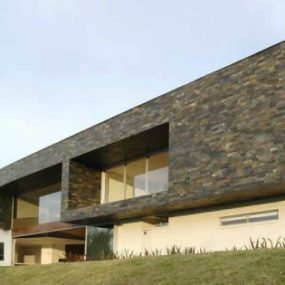 Even though these two colors tend to be a bit “too neutral” together they work exceptionally well. Not only are they in the same color family, but they add a little something extra to each other. 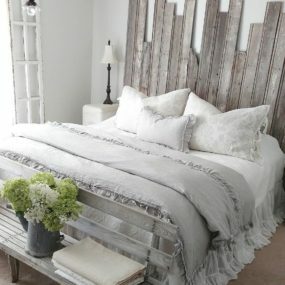 To make this palette work seamlessly ensure to add hints of cream and stark white. 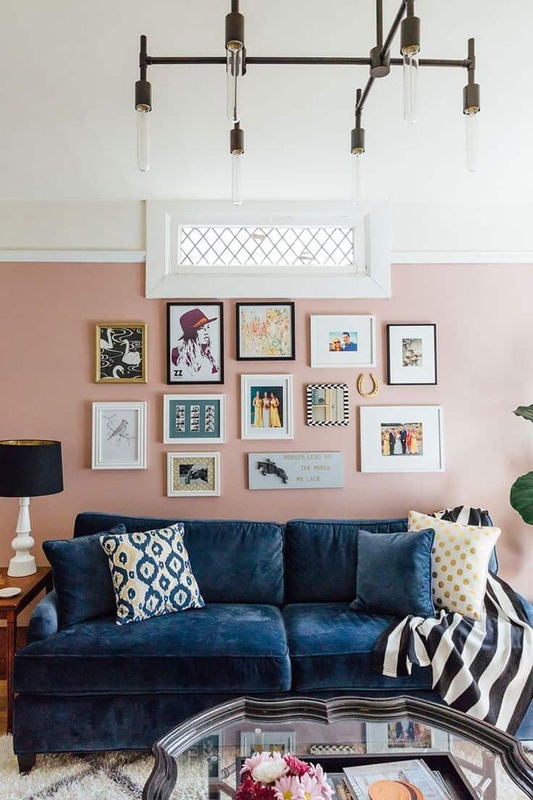 Make a big statement between the two hues by having an accent wall in a pale coral shade and going bold with your shades of navy. Pale coral has become one of those colors that works well in any room and with any color. However, this time we are working with bits navy for a whimsical feel. The darkness of the navy shade will come to life with the coral accents. 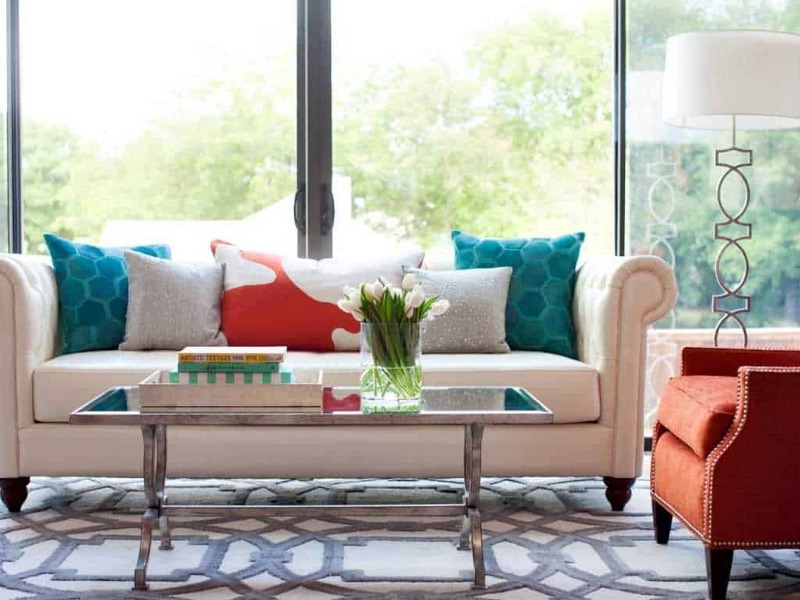 Just like any shade of orange, tangerine is not the easiest hue to work with; however, when it is paired with a color like turquoise it just becomes funky so much so that tangerine takes on a new life of its own- perfect for those that want to add it in as an accent hue. 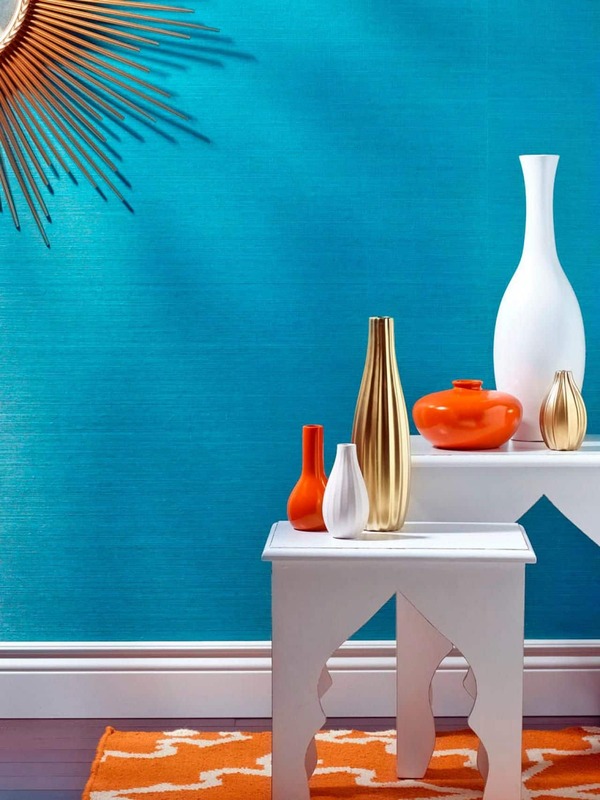 The blend of turquoise and tangerine brings an exotic feel to the room that is quite beautiful to look at. Although, the color combination is a bit different its one of those hues that come to life, even more, when they’re displayed together. Unlike contrary belief yellow gold is easy to incorporate into any room because its sort of like yellows more mature cousin. Pair it with rich green shades to bring a vintage take in the room. Gold yellow is such a strong shade that it brings beauty and texture to any room and with any hue- that is where green comes into play. 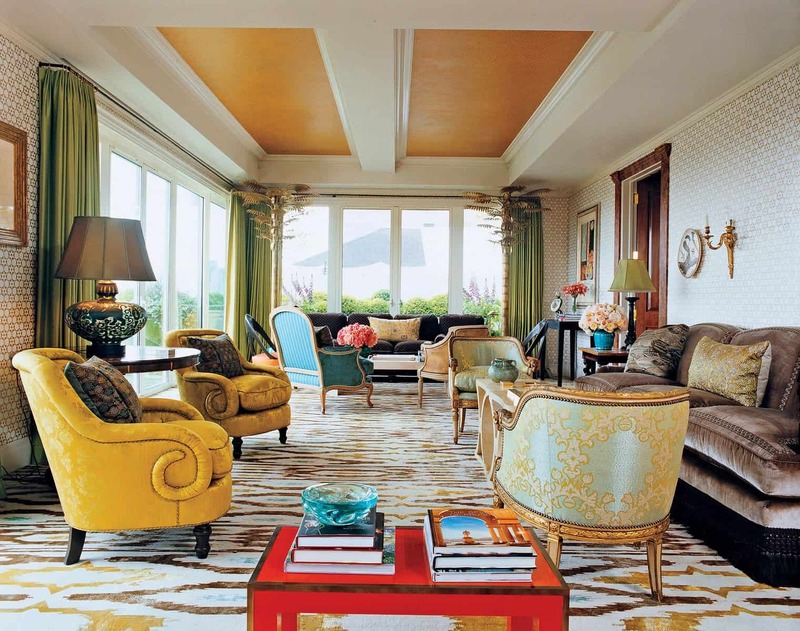 Use a wallpaper with gold yellow or green and allow the contrary shade to make a statement on its own. 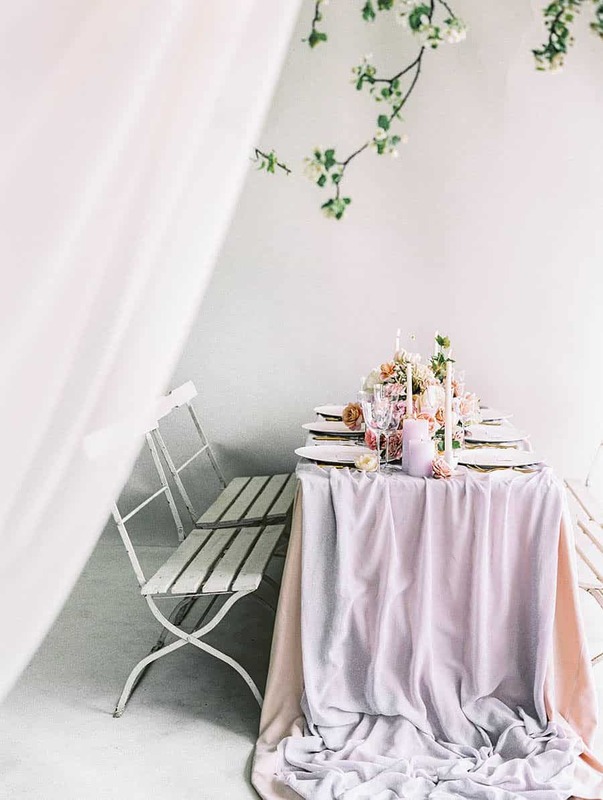 Lavender and peach make an exceptional combination when they are paired together with hints of fresh greenery in the dining room space. While these two hues are in similar family groups, they are completely different. The man reason is they come with unique undertones, but when put together they make a room come to life with hints of femininity. Butterscotch is a great color that can use a few softer accents. Make sure you have lighter bits to enhance the gold that already exists in the butterscotch hue. Butterscotch is such a unique color that it blends well with multiple different shades, but when you want to bring a signature appeal. Pair it with multiple pastel bits for a beautiful contrasting display. Who doesn’t love the pairing of yellow and pink? 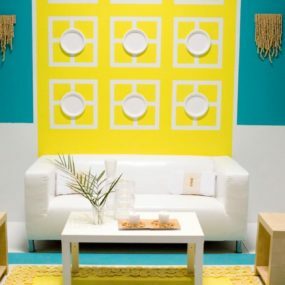 However, if you want to take it a step further add a slightly brighter citrus yellow to bring the color palette back to life in a brighter type of way. 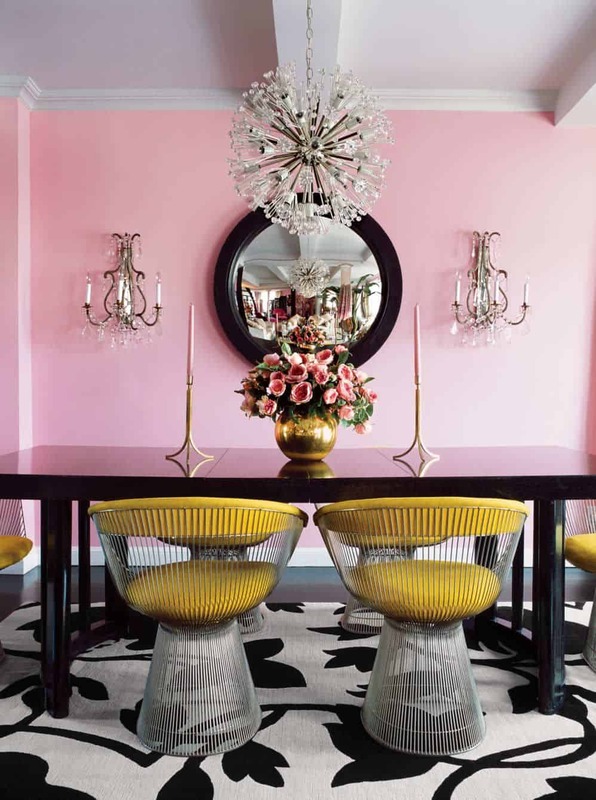 Yellow is bold and fresh on its own, but it takes on new life when it is paired with hints of pink. 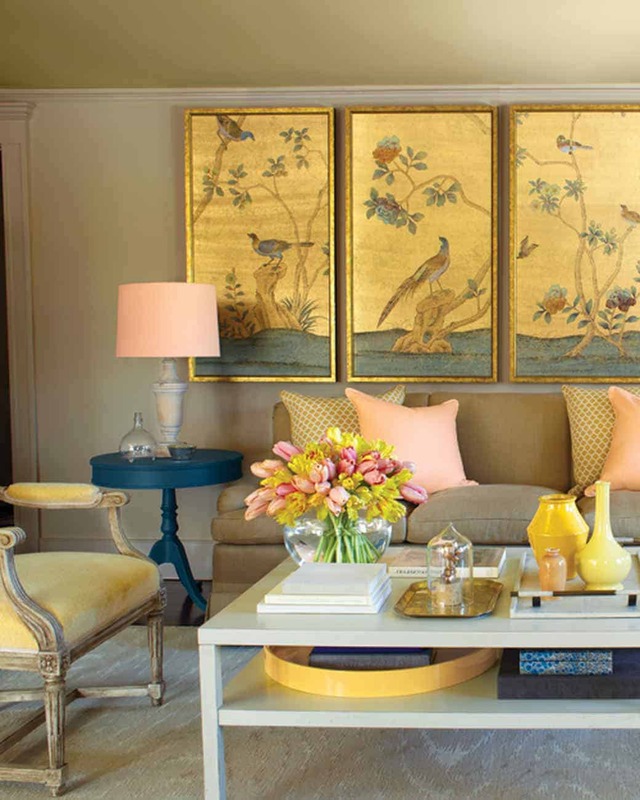 Pink seems to bring a contemporary touch when it is woven into hints of citrus yellow. Contrast the two and bring something fresh and new all at once. 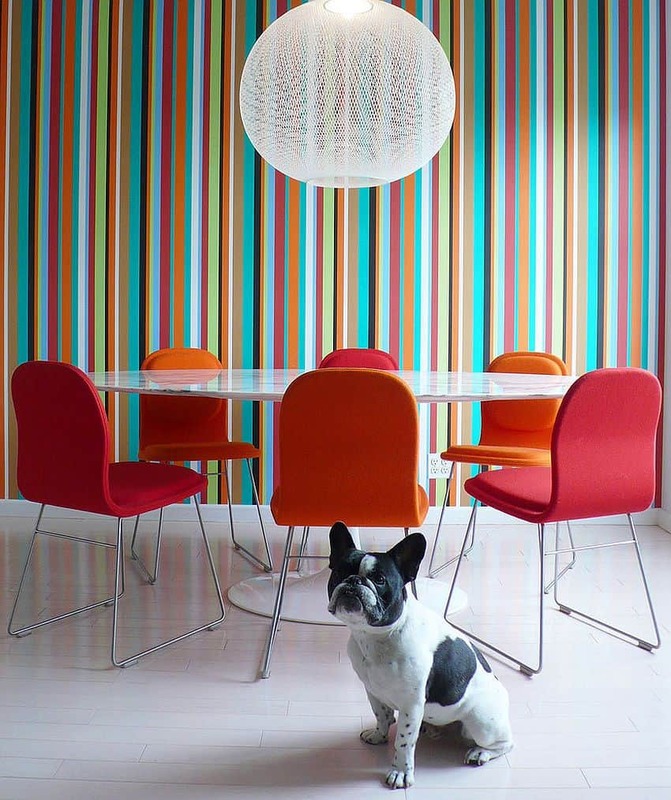 When working with color and bright whites, add a textured wallpaper for a powerful punch of color to make the room larger and feel more put together. Even though, most say “less is more” we happen to believe more is more and this color palette is the epitome of this. Why only have an array of colors when you can have them blended with hints of white. The contrasting white will break down the different hues of all the colors of the rainbow. Which of these unexpected color palettes is you most intrigued by? Please share with us in the comments below.